Mitch’s take on Robert Kraft’s arrest, Jim Boeheim’s fatal accident & decision to coach his team vs Duke and J-Ham floods Portland’s Benson Hotel. Plus much more including Lil J-Ham, Zion’s return, the story behind the podcast’s opening music and 2 terrific guests: Dave Ommen (Bracketville) on the stretch run to Selection Sunday & Jeffrey Paternostro (Baseball Prospectus) on the updated M’s farm system ranking. 11:40 Should we ditch naming the episodes after athletes? Episode 24 – Griffey or Mays, Fixing NBA Games & Where's Mitch's Producer? Mitch & J-Ham have to decide between Griffey & Mays… or do they? J-Ham has a new Twitter profile picture. Zion Williamson hurts his knee. The Dawgs bag Pac-12 win number 12. Should the Seahawks trade their first round pick for Antonio Brown? Plus Mitch loses his producer in the Windy City… where could she be? 33:50 Would you trade 21st pick for Antonio Brown? 1:32:20 MITCH STORY: I lost my producer in Chicago! 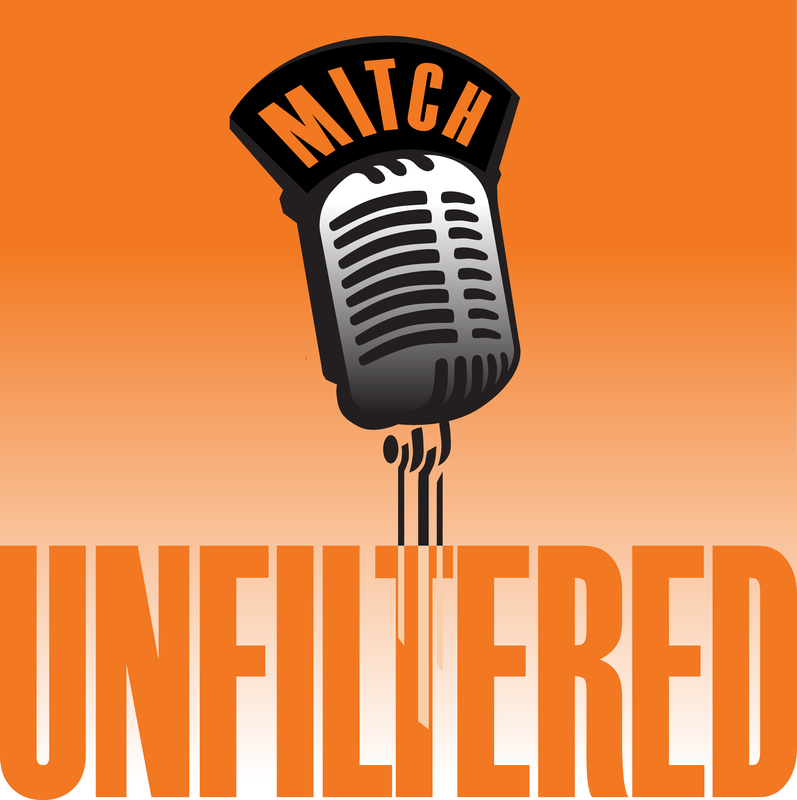 In honor of Episode 23 (Michael Jordan), Mitch’s longtime friend joins the fray to tell the story of hosting MJ for 2 days during 1996 NBA Finals. Mitch & J-Ham fight about Matt Kuchar’s caddy gratuity. 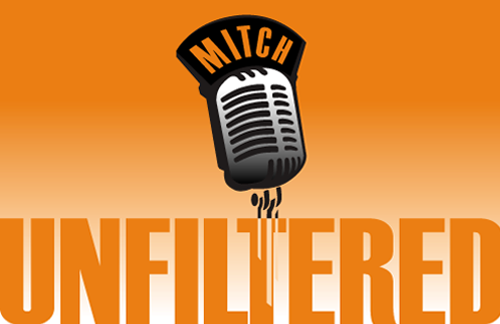 Plus an investigative report on the failure of the Pac 12 Networks, a trip to Bracketville AND 2 more old Mitch stories that will make you giggle! 24:20 Who should we name episode 23 after? 1:32:45 Why did Mitch hate podcasts? A combination of the top sports stories like Westbrook, Harden, Mickelson & UW Hoops and a few trips down memory lane. 86 year old Ben Wright delightfully visits with Mitch for the first time in nearly 3 years. Funny and emotional. Portland Trailblazers play by play man Brian Wheeler remembers Mitch’s arrival to Seattle radio and describes an emotional journey to find his birth parents. Winners and losers on college football’s national signing day. J-Ham beats the undefeated Dawgs to the desert to hit the links. Why didn’t Hutch make the NFL Hall of Fame? Plus Sergio Garcia spoiled-brat antics are back AND Mitch & J-Ham set to host a March Madness fancy schmancy dinner at DANIEL’S BROILER in Bellevue. 0:00 Why did J-Ham leave so early for Dawgs desert game? 23:30 National Signing Day – Are Pac 12 schools screwing themselves over by not getting dirty like SEC teams? 31:20 How will Dawgs do in the desert? 1:13:20 NBA Trading frenzy — do we care? Why is Mitch upset about a tweet sent about Steve Hutchinson? Washington’s popular basketball coach Mike Hopkins calls in to the show for the first time. Mitch & J-Ham give the snooze-fest Super Bowl the cold shoulder and recap a great night at Zeeks Pizza. 8:25 Is Episode 20… Barry or Gary? Mitch & J-Ham marvel at yet another Huskies’ win to move to 8-0 in the Pac 12, refuse to embrace Steve Hutchinson as a (Seahawks) Hall of Famer, stick their necks out with SB picks & discuss who’s at fault in Anthony Davis/New Orleans fiasco. PLUS J-Ham commits to join Mitch at Zeeks Pizza on SB Sunday. 1:01:00 Should N.O sports fans hate Anthony Davis? Mitch & J-Ham hate the Super Bowl matchup, love the Huskies new basketball commit and are excited for Edgar Martinez and the Hall of Fame. Plus the worldwide debut of Mitch’s Melody “The Kicker Is A Hack” and Mitch is on the receiving end of some road rage. 20:35 Knuckles or No Knuckles?